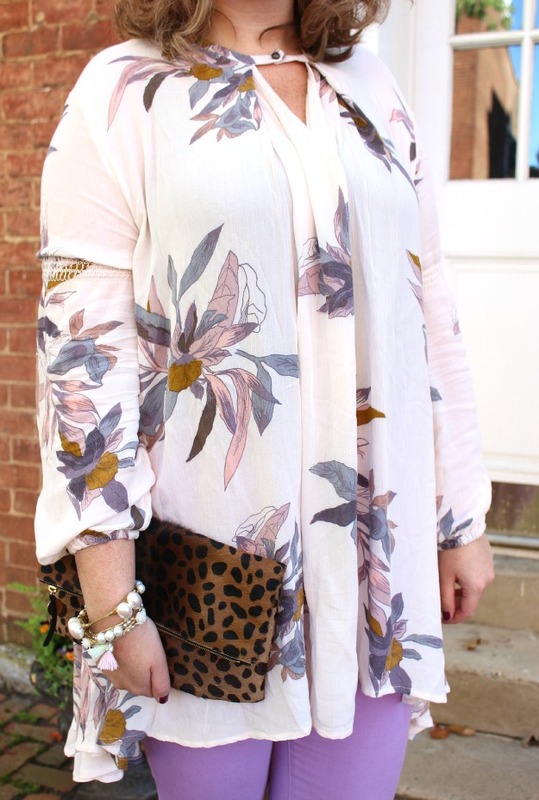 I love bringing a little bit of spring pastel into fall - and this tunic made it so easy. Just a couple things to note - 1. These booties are the ones you've been looking for! 2. 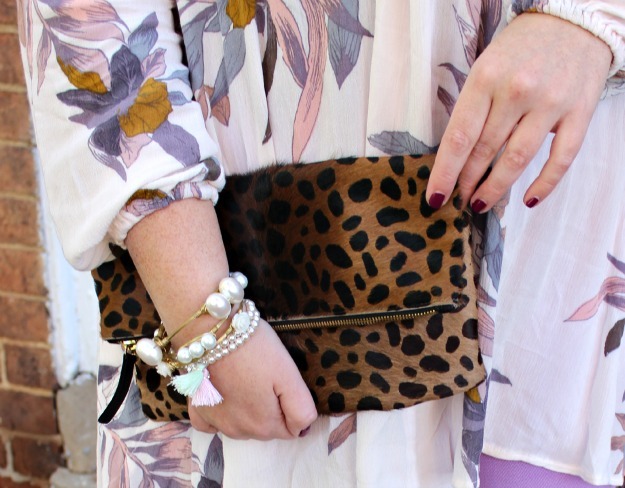 This clutch is a year-round-staple. 3. Free People is pretty much all I want to buy lately! This top is beautiful! 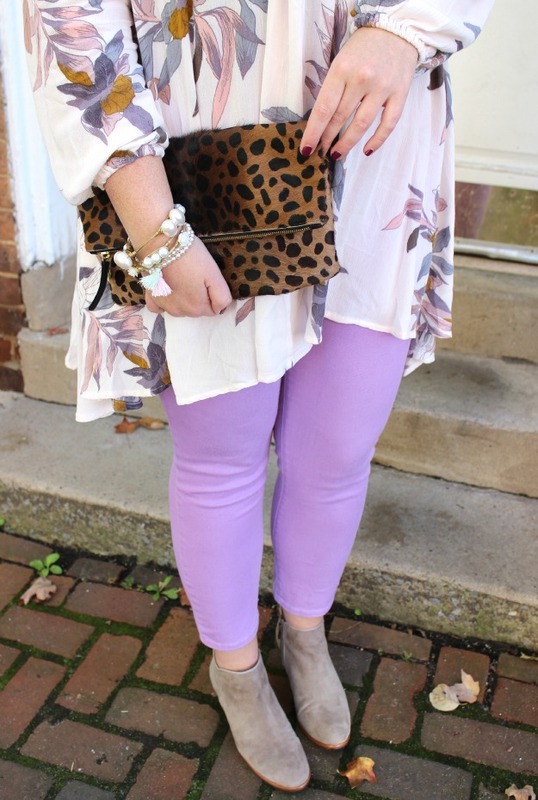 I love the pastel colors being styled for fall! I like how the top graciously falls and gives a lot of "momento" (Means that calls attention). The bracelets just fabulous. 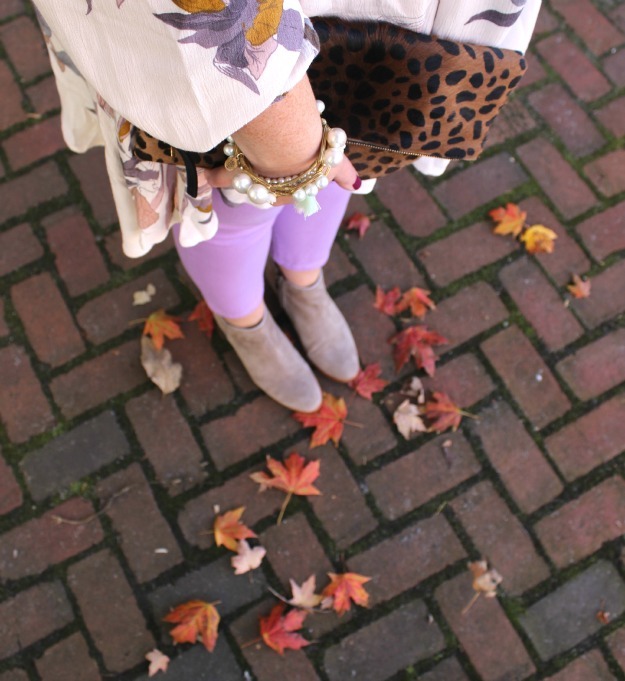 Pastels in fall? Tottally into it. This outfit makes you look fantastic!